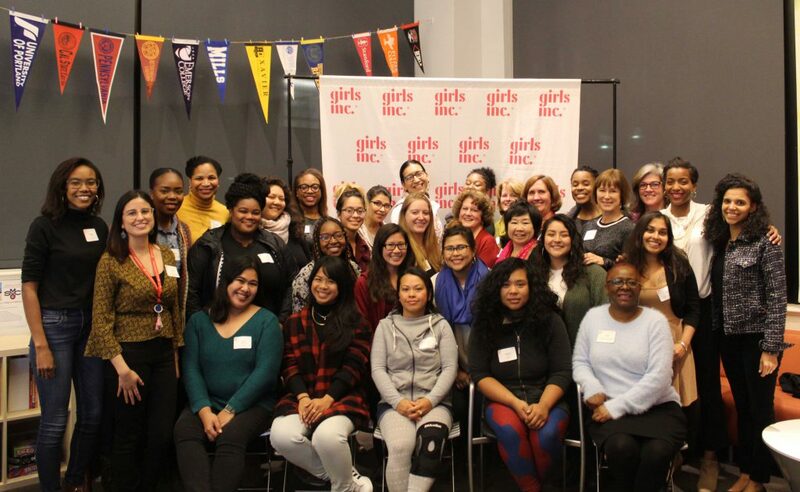 Five scholars from Girls Inc. of Alameda County have won scholarships for 2019! Tiffany T., Kerry L., and Vanessa M. each won awards from the Girls Inc. National Scholarship Competition. With over 100 applications coming from all over the United States and Canada, this highly competitive program awards only 23 scholarships a year. Additionally, Girls Inc. of Alameda County awarded Emani J. and Samantha A. the Kristi Yamaguchi Scholarship, which awards funds to outstanding scholars and community leaders. All the girls who applied for the scholarships participated in a rigorous, three month application cycle. Girls Inc. staff, volunteers, and essay mentors worked with the girls to hone their applications, and the girls dedicated significant time to write and refine their essays. As high school seniors in Oakland and San Leandro, our scholars credit Girls Inc. with helping them find their own voices, achieve academic excellence, become leaders in their schools and communities, and dream big for college and career. Congratulations to Tiffany, Kerry, Vanessa, Emani, and Samantha, and to the volunteers who partnered with them along the way!